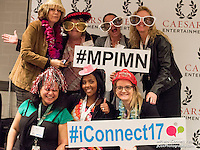 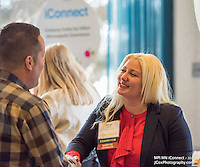 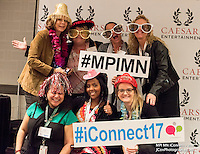 This is the gallery of event photography for the Minnesota Chapter of MPI, Meeting Professionals International, during the organization's iConnect 2017 annual event. 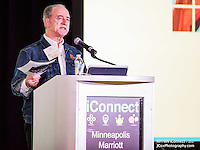 The event took place at the Marriott Minneapolis Southwest Feb. 16, 2017, and featured speakers from Minnesota and across the country who rallied the assembled meeting planners and suppliers with essential tips on evolving technology, increasing conference engagement, as well as the tips and tricks for navigating the mental struggles inherent with organizing events and working day to day in a corporate environment. 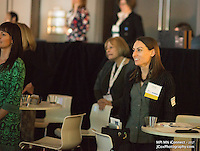 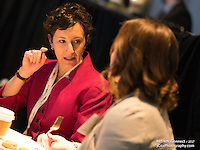 Photos by Minneapolis Commercial and Corporate Event Photographer Justin Cox.